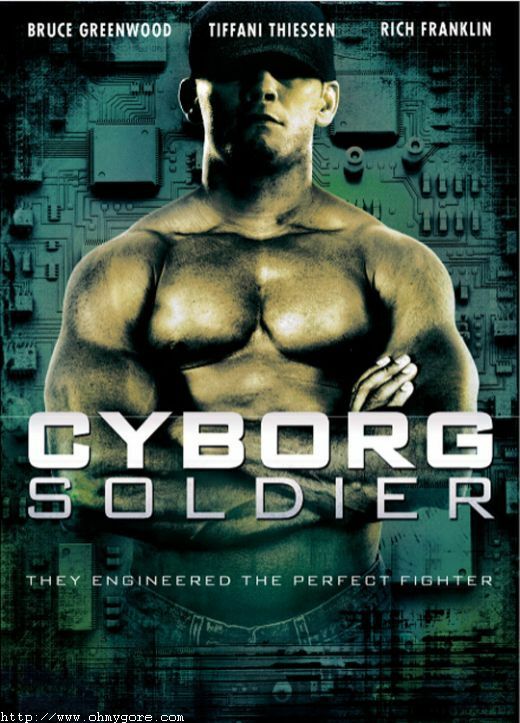 WEAPON centers on a lonely U.S. border patrol agent, played by (Tiffani Thiessen), who captures a genetically engineered super-soldier, played by (Rich Franklin). It begins as the soldiers creator, played by (Bruce Greenwood), attempts to hunt them down. Based on a screenplay by John Flock and Christopher Warre Smets, the film is produced by Joshua Gray and directed by John Stead. Jacqueline Kelly, Barbara Sacks, Kate Harrison and Lewin Webb serve as the films executive producers. Peace Arch will distribute the picture in Canada and act as worldwide sales agent. Shooting has began. Early December shooting was in Hamilton and surrounding areas (Jerseyville, Dundas). Look for a Green el camino in the movie, as well as a few NY State Sherrifs cars. This page has been seen 7974 times.